Extend Skype for Business into the meeting room and gain the ability for any standards-based video device to join your Skype for Business Meetings. 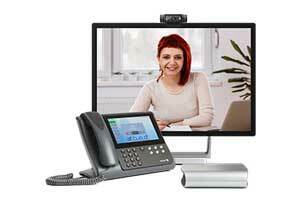 StarLeaf is one of the very few video conferencing solutions that offer dedicated hardware solutions for open H.323/SIP standards and Skype for Business. 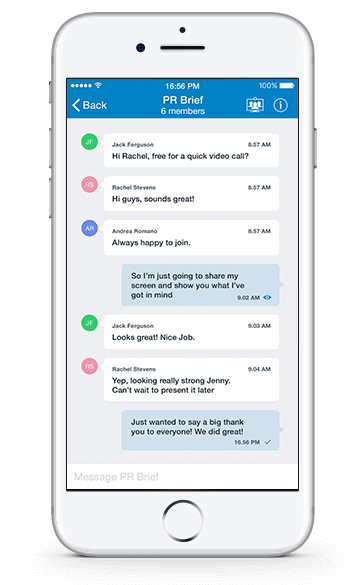 With a simple and reliable application for video meetings, audio calls, messaging and more, StarLeaf works from anywhere on any device. Take advantage of unparalleled flexibility and interoperability, with the advantage of managing all of your video conferencing solutions under a single contract and line of support. 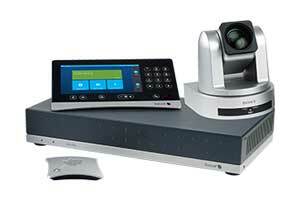 Bring life-like video conferencing into the huddle room with the GT Mini 3330’s exceptional video and sound quality. The Group Telepresence 3351 is specifically designed to facilitate rich, immersive meetings in large meeting rooms and auditoriums. Transform your desktop for professional video calls with the PT Mini 3020 handset, touchscreen, and USB camera. 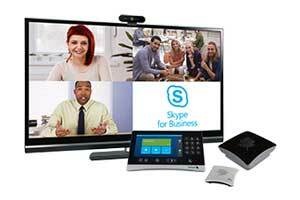 Teamline uses the Skype for Business interface to enable instant Skype meetings. From booking and attending meetings to making unscheduled video calls, the experience is seamless, simple and totally familiar. There’s no training or cumbersome set-up – instead there’s an instantly recognizable UI, which everyone knows how to use, and all Skype for Business meetings are joined in one push of a button. 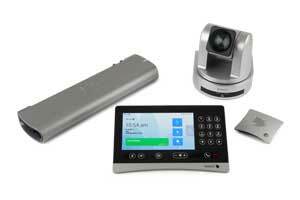 For small to medium spaces, the Teamline 5140 offers a wide range of camera & file sharing options to fit your space. 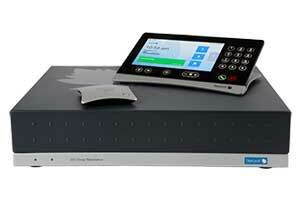 For your large conference rooms and board rooms, the Teamline 5250 is a fully managed native solution.